Family reunions under Montana’s Big Sky! 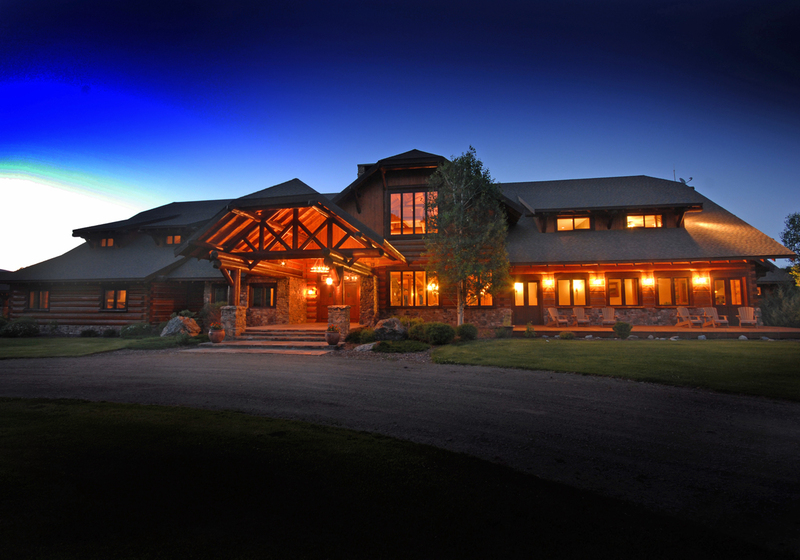 At the end of a country road, you’ll find the Silver Bow Club; a luxury resort just perfect for family reunions. 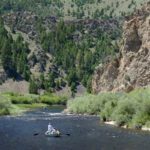 The Grand Lodge and it’s surrounding 1800 acres lie along the Big Hole River – one of Montana’s Blue Ribbon Trout Stream. Relax while you make memories. Our chef prepares fresh, homemade meals, three times daily. A complimentary guest refrigerator is stocked with favorite beverages while the wet bar is filled with premium spirits, wines, and beer for adults. Golf carts are provided for lodge guests to enjoy the cart path along the river. 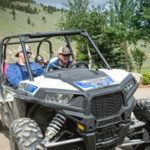 Daily activities can include fly fishing, ATV tours, horseback riding, trap shooting, hiking, or aerial photo flights in the ranch helicopter. 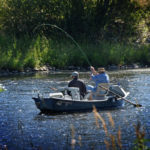 Whether you are celebrating a birthday, anniversary, or just re-connecting, the Silver Bow club is the perfect location. 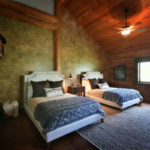 The lodge boasts 8 guests rooms; 5 king bed luxury suites, 3 luxury lodge rooms, each with two queen beds, and two cozy loft-style log cabins. Reserve the entire lodge for privacy and have a private family compound with staff available for arranging activities and preparing meals. 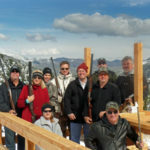 The Silver Bow Club is best suited for family groups 8 to 24 guests. 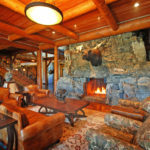 For groups, we offer special pricing when reserving the entire lodge. Pricing can include daily activities or simply lodging and meals. 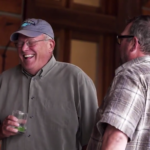 Call and speak with Adam to create a custom package for a Montana family reunion. 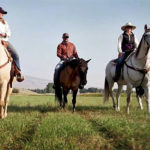 We are located about twenty minutes south of Butte, Montana and thirty minutes north of Dillon, Montana; just off I-15. 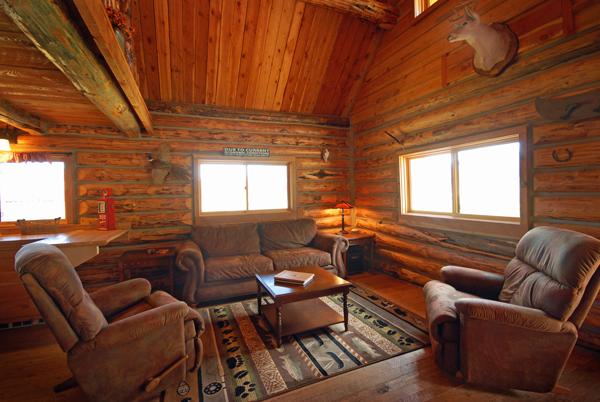 Our end-of-road location offers privacy and seclusion on our Montana Ranch Resort. Flying in? Butte, Montana (BTM) is our closest airport. Larger airports include Bozeman (BZN), about an hour and a half away, and Missoula (MSO), about two hours away. All airports offer auto and van rentals. 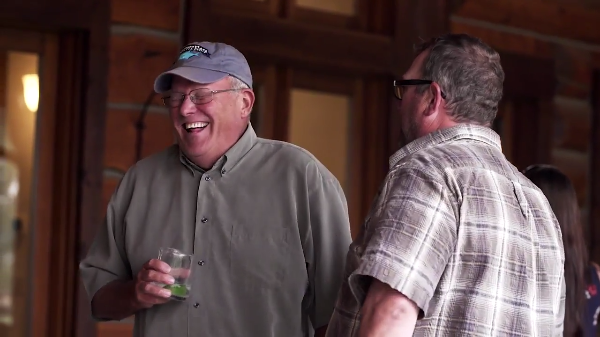 The Silver Bow Club is one of the best places for a family reunion in Montana.